We caught up with our latest addition to the Lifebox team, Nichole – Lifebox’s Safe Surgery Fellow! Tell us a bit about yourself – what’s your background, and why did you join the Lifebox team? I’m currently a general surgery resident at the University of California, San Francisco. After graduating from college and earning my Masters in Public Health, I joined the Peace Corps in Ethiopia to focus on projects ranging from providing home-based care training to community HIV/AIDS health workers to creating a microfinance organization for rural women along with income-generating activities for homeless children. 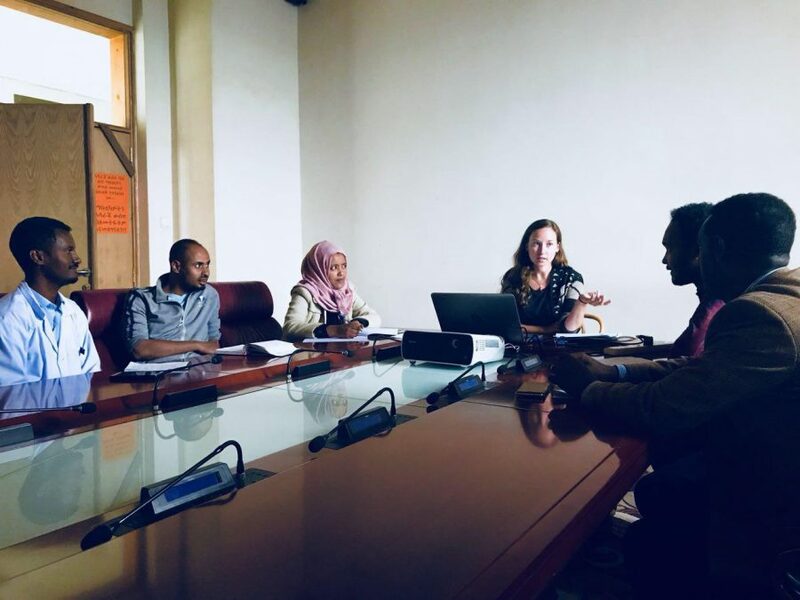 Through this work I gained a deeper understanding of Ethiopian culture and a holistic view of development programs from my perspective on the ground. I later returned to Ethiopia as a medical student to work with local surgeons on a project to assess barriers at the health center level to accessing surgery. This experience showed me not only the creativity and tenacity of surgeons in Ethiopia, but also the huge gaps in surgical infrastructure here. 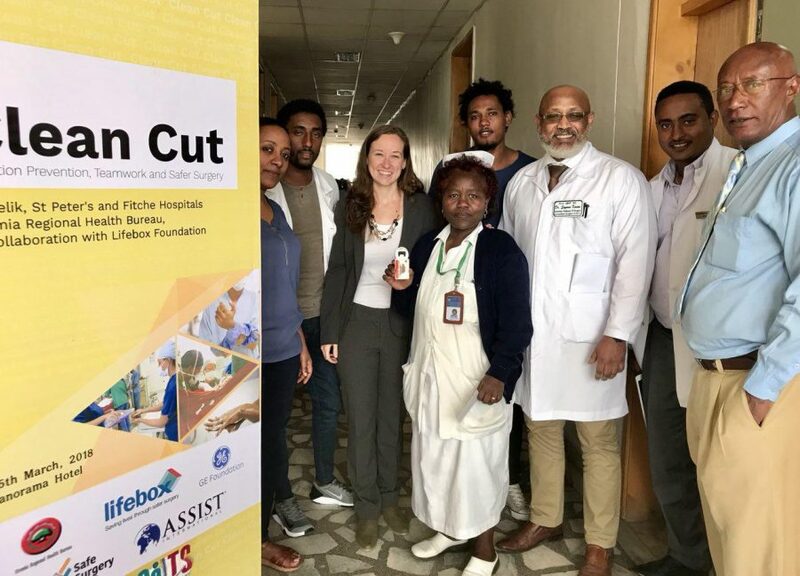 When the opportunity arose to work on improving surgical safety with Lifebox in Ethiopia and the chance to return to my “second home”, I knew it was the perfect fit for me. How does your role support Lifebox’s mission of making surgery and anaesthesia safer globally? My principal role is to provide technical support for our Clean Cut program, a quality improvement program to reduce surgical site infections. 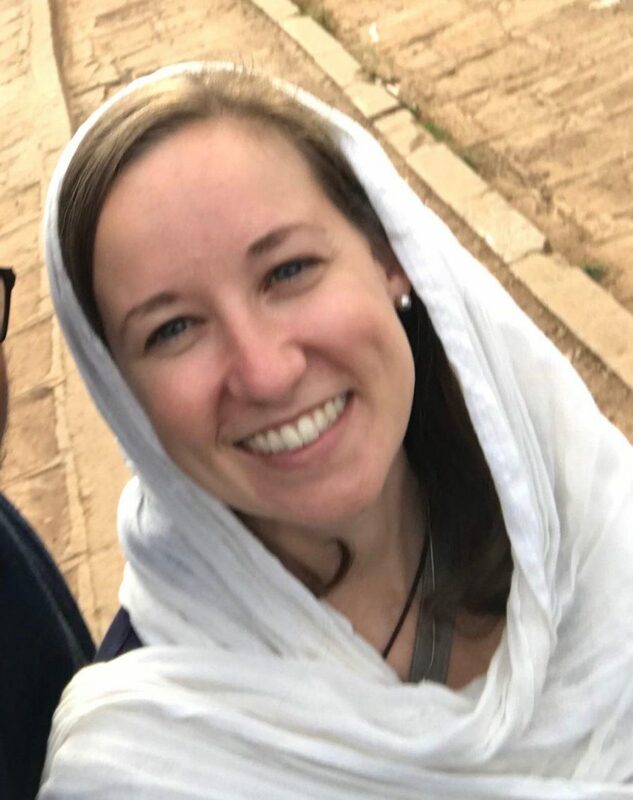 I’m engaged on a daily basis with surgeons, health policymakers, and surgical care teams and work closely with staff from four Ethiopian hospitals to collect reliable data on operating room processes and patient outcomes, and use that data to innovate local quality improvement solutions. Together we have held staff training programs, obtained new medical and sterilization equipment, and leveraged biomedical engineering support to fix broken hospital equipment. The most challenging yet most important element of our Clean Cut program, and at the heart of the WHO Surgical Safety Checklist, is enacting behavioral change. Through months of creating relationships, providing education and focusing on teamwork, Lifebox and our teams here have been successful in changing many aspects of care here that make surgery safer. What are you most looking forward to working on at Lifebox? Health improvement programs of any kind cannot be successful without realistic input and feedback from our local partners on the ground. Lifebox understands this and makes local input a priority in implementation. This resonates very much with my values for global health work and I look forward to collaborating with our local Lifebox partners here in Ethiopia.